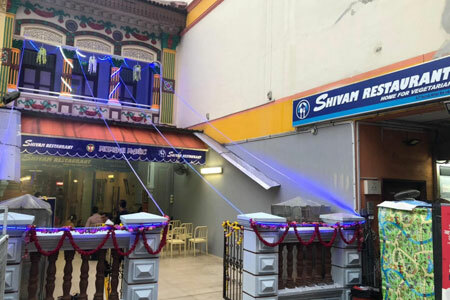 Shivam Restaurant started by a group of passionate people who are interested in Food & Beverages business. Food, at Shivam is going to be not only tasty, but with variety and full of fusion keeping in mind, the healthy requirements of the customer. What makes Shivam Restaurant food so unique and pleasurable is that all dishes are prepared and served fresh, visit our menu page for more details of our dish. 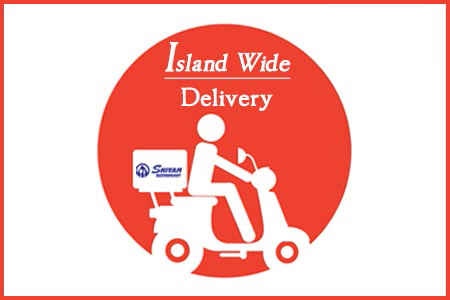 We deliver food island wide includes Sentosa. 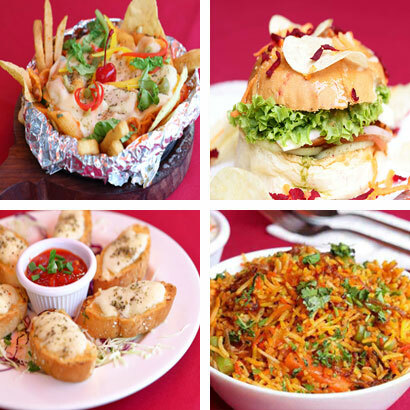 Order for minimum $50 and get food served right to your home, office or Sentosa. Receive instant email confirmation when you book via our website. Note: In case reservation is required for more than 10 pax, please call us @ (+65) 6908 2966 during our operating hours.